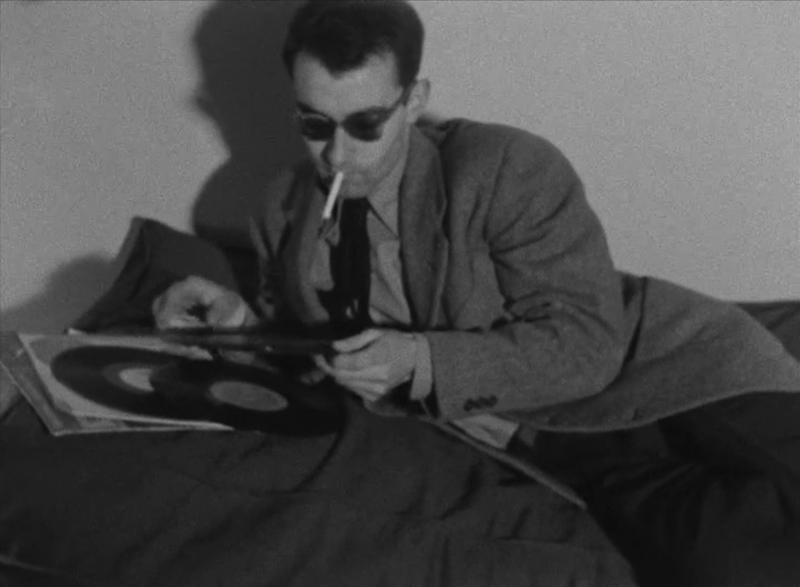 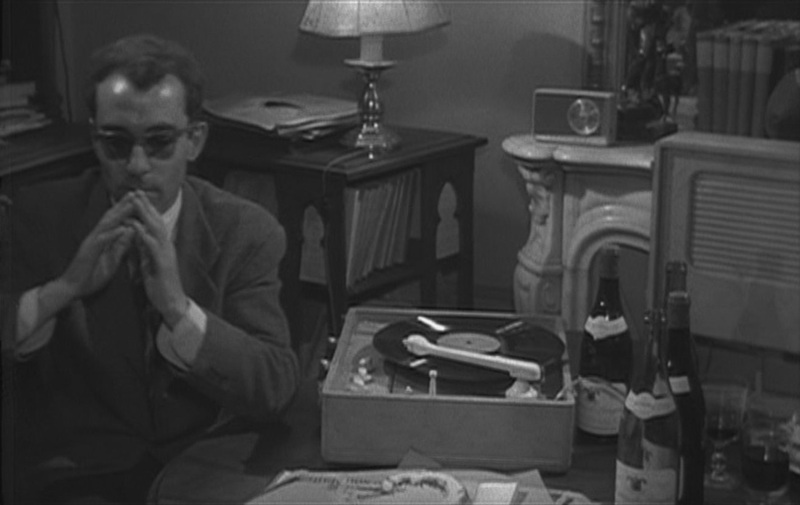 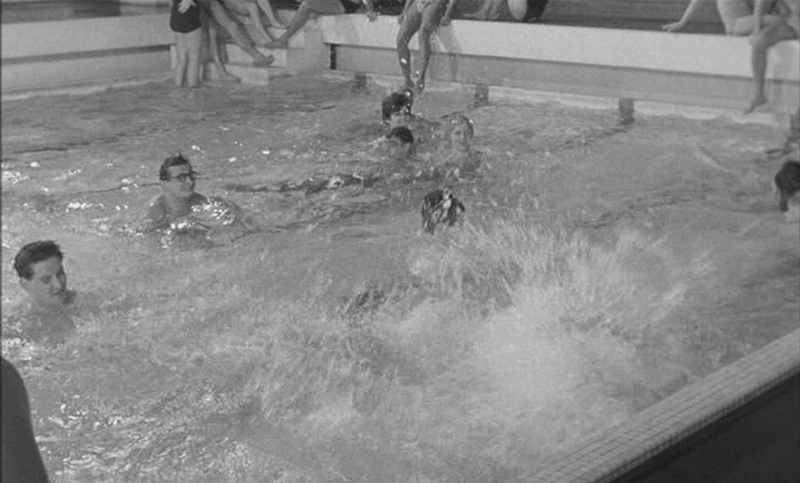 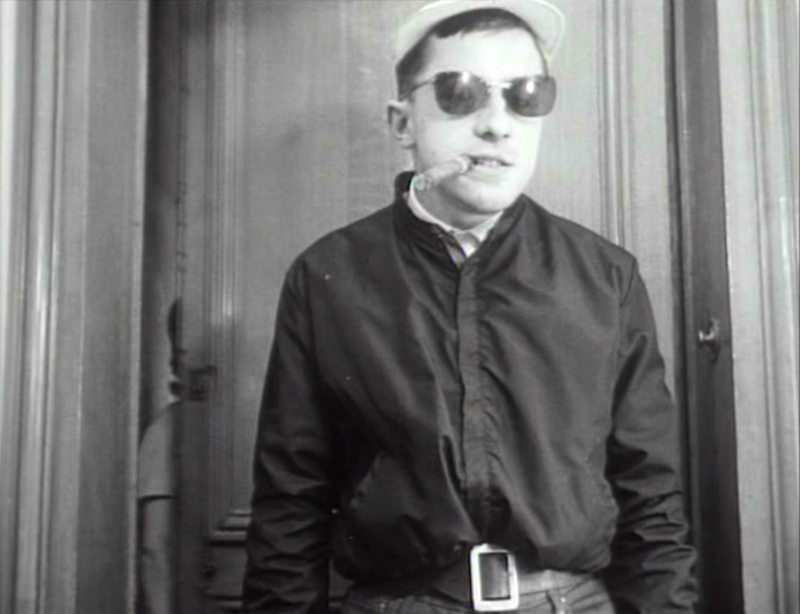 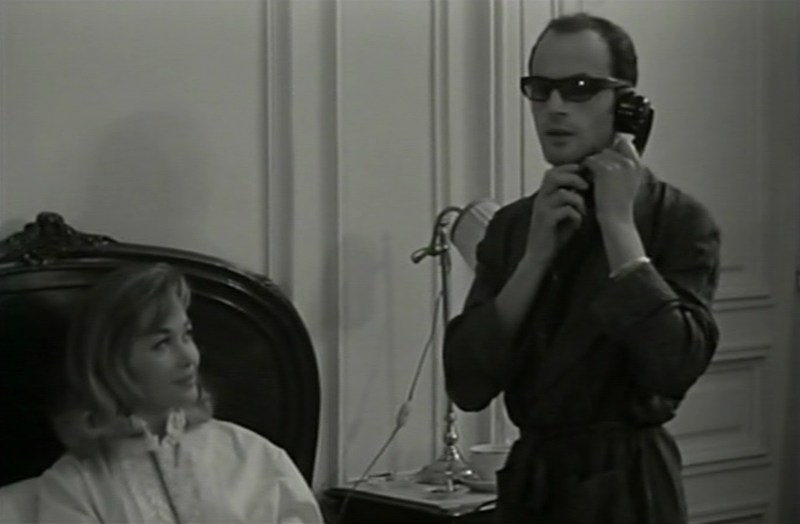 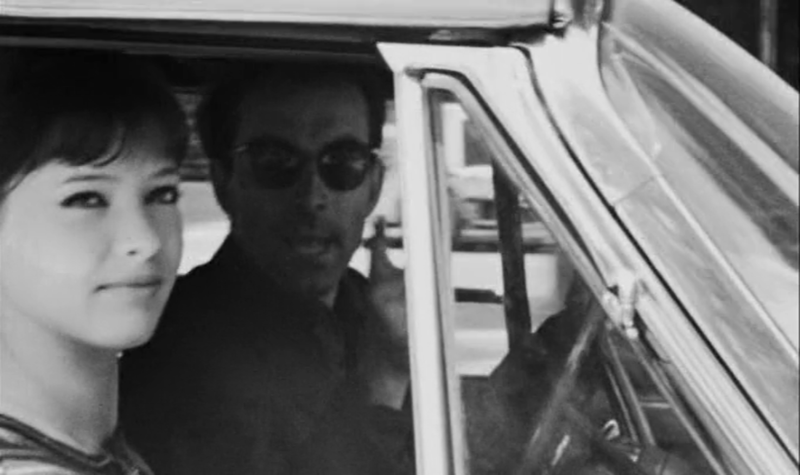 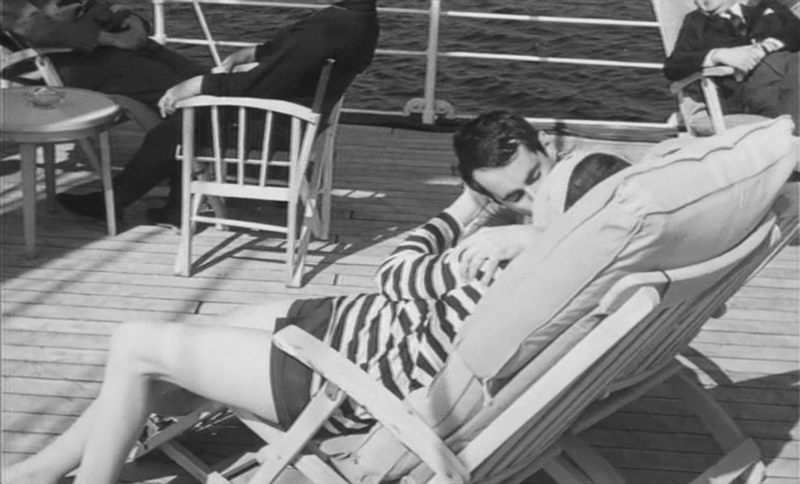 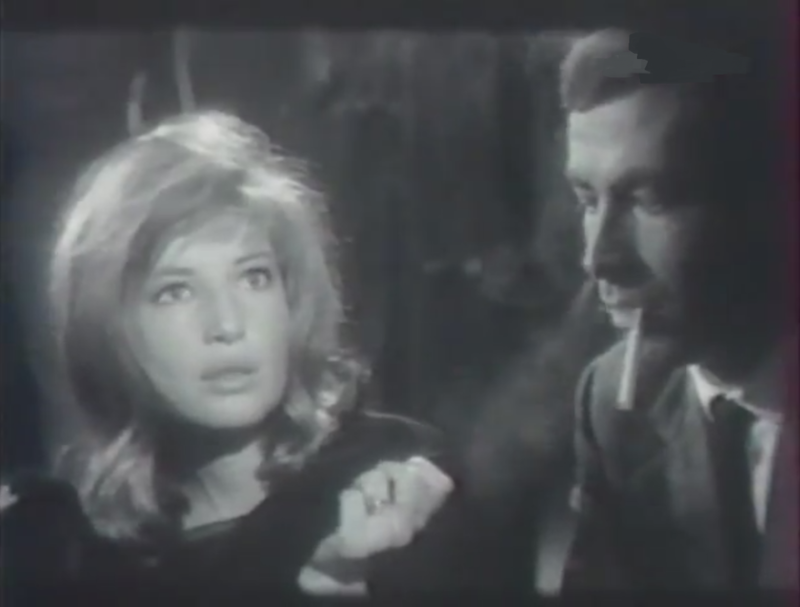 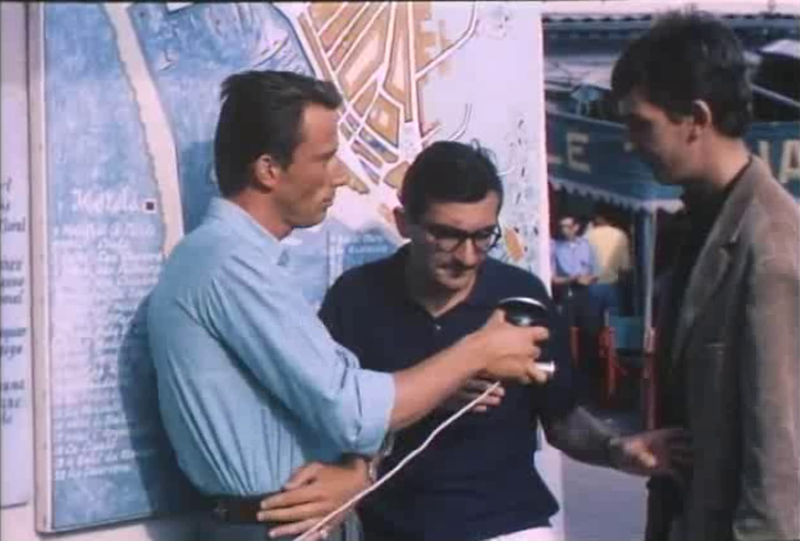 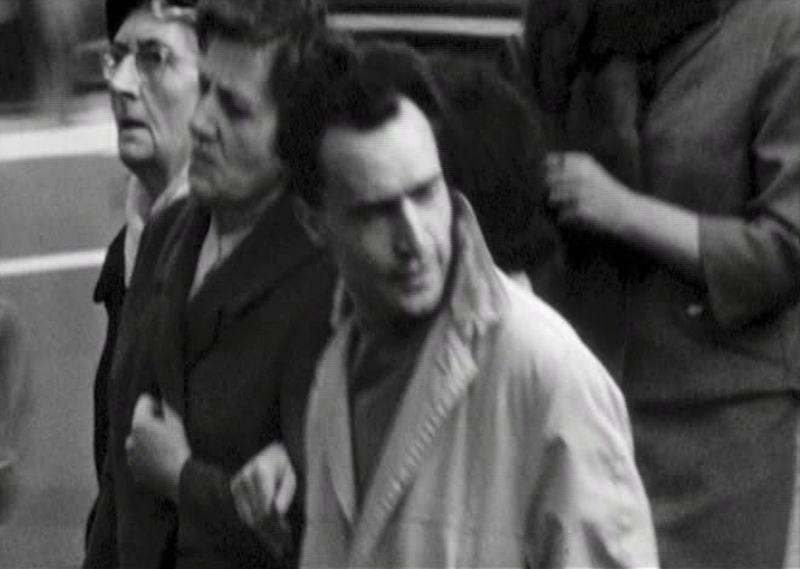 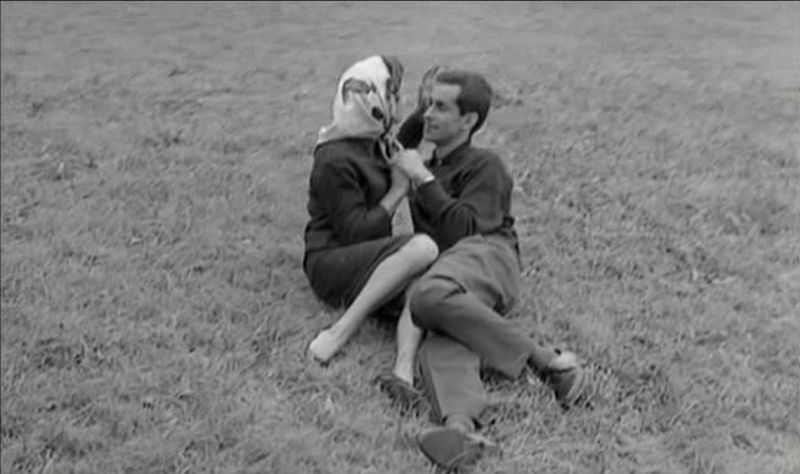 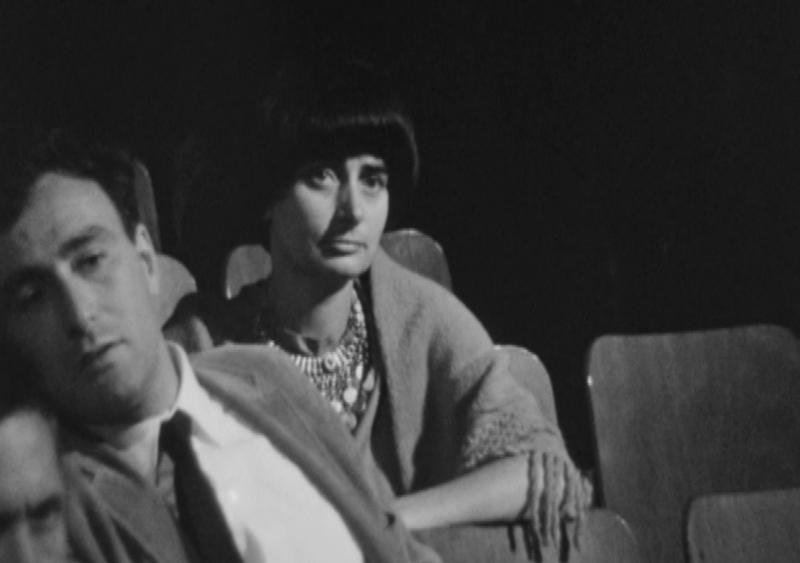 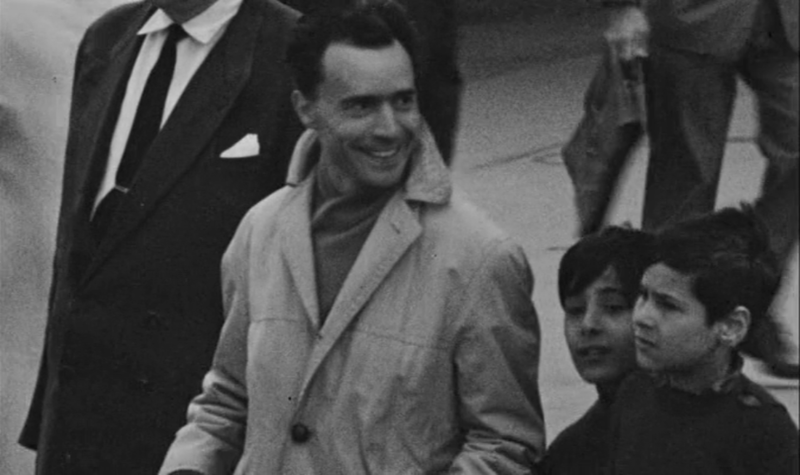 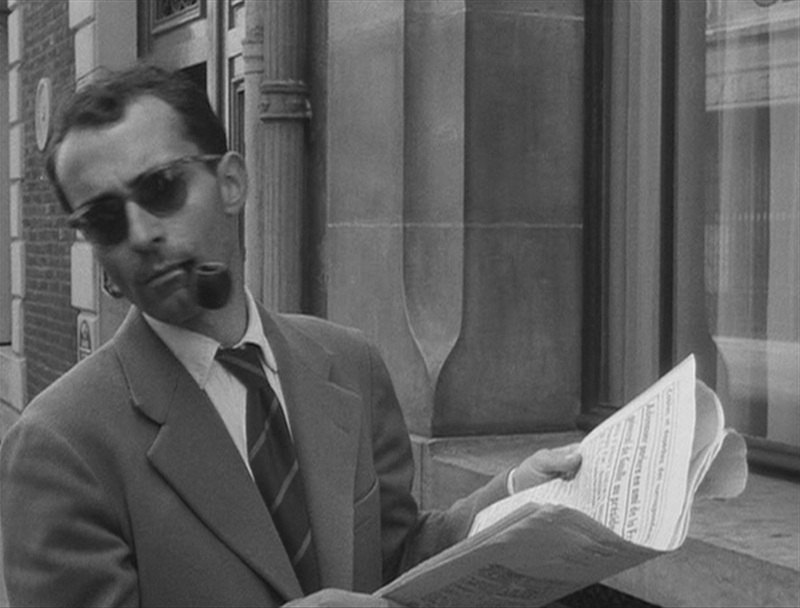 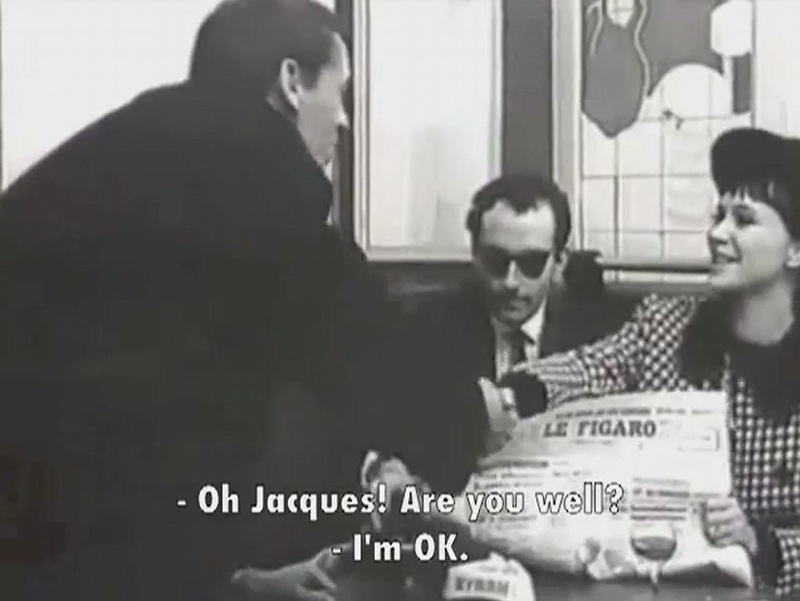 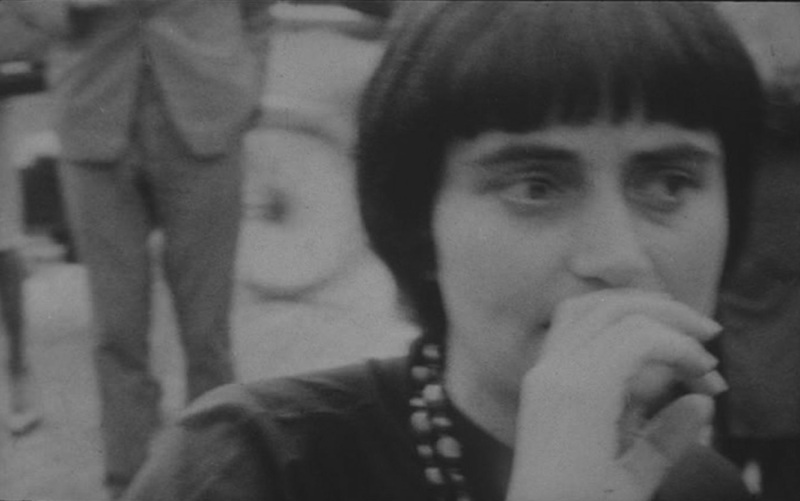 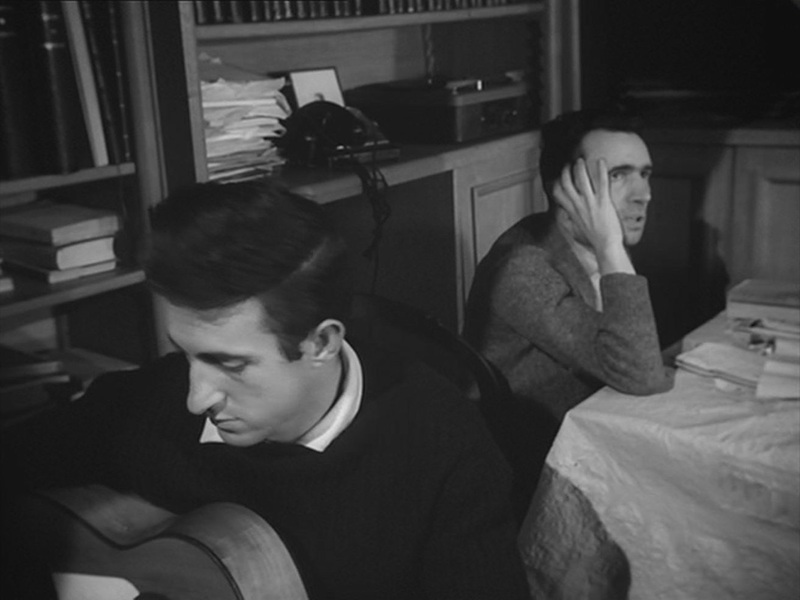 Here are some of Godard's later New Wave appearances. 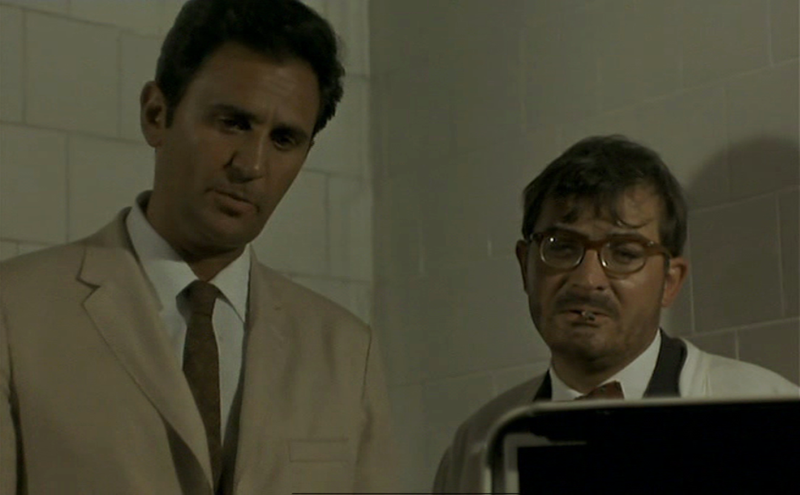 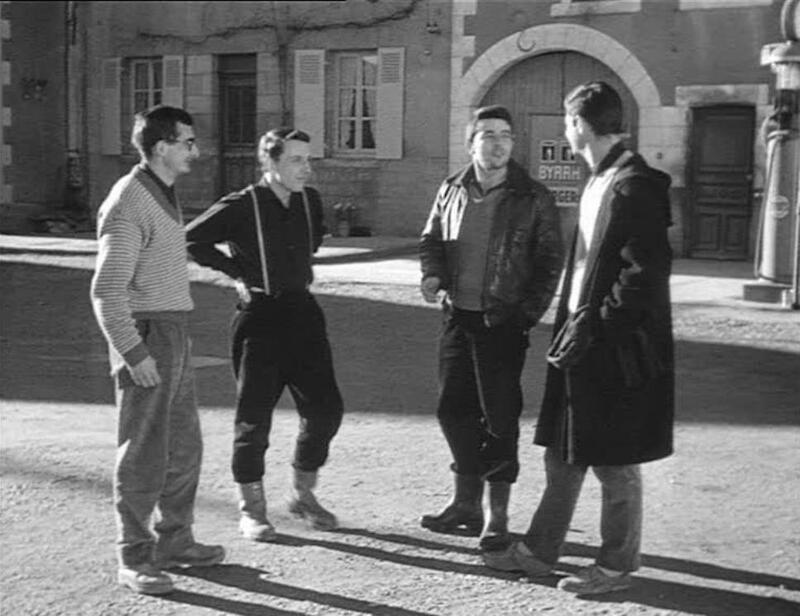 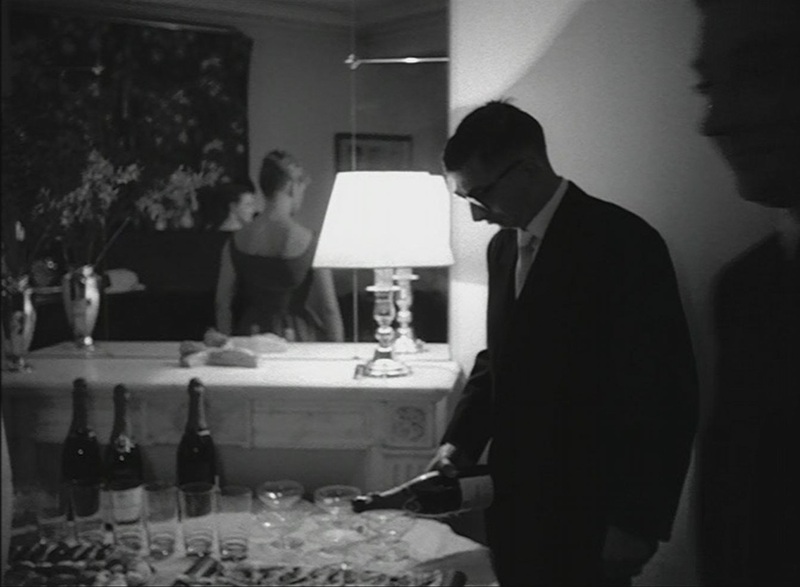 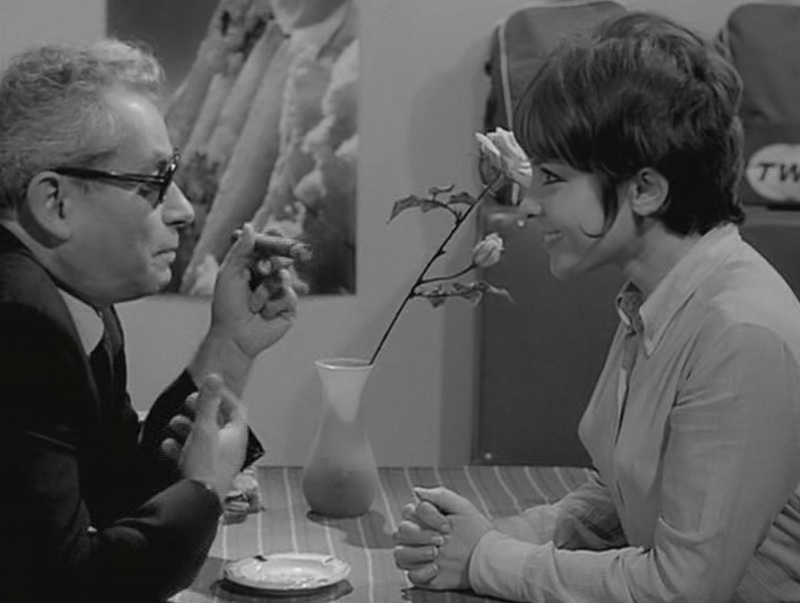 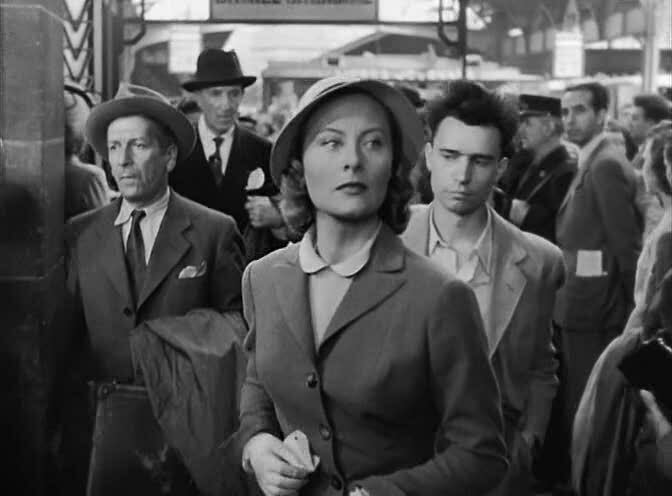 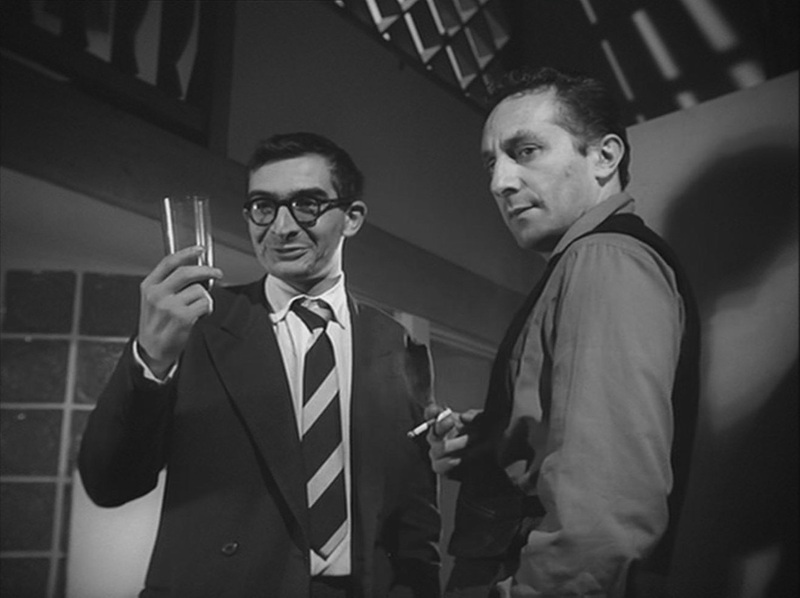 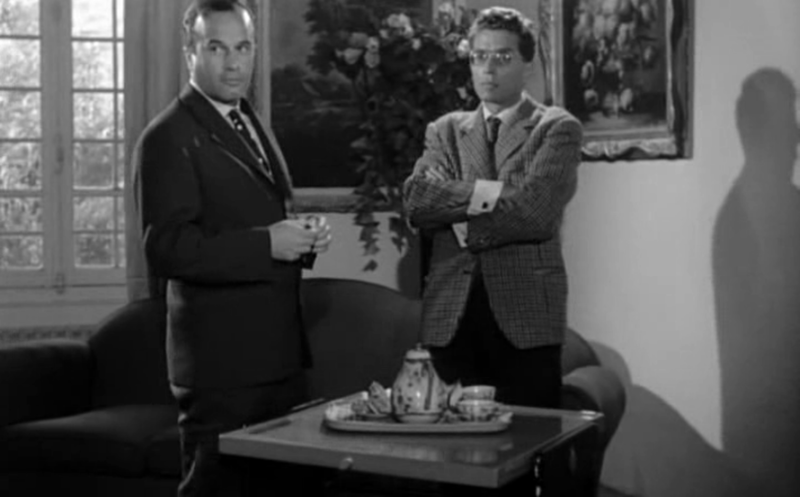 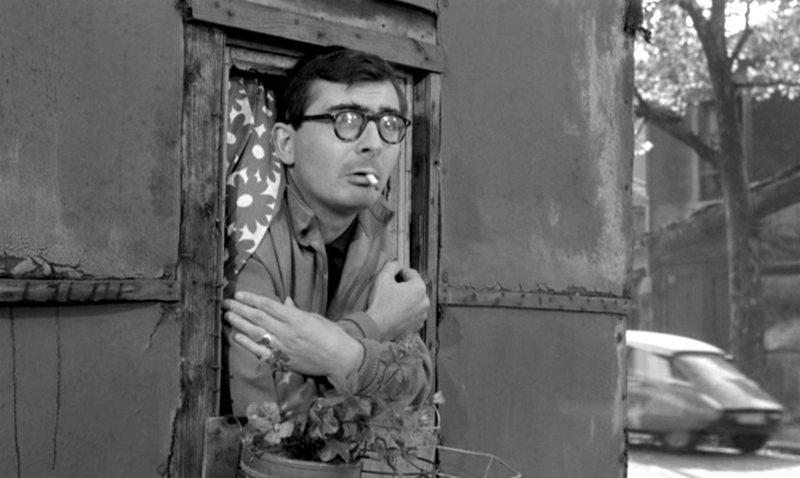 Chabrol is the cameo specialist, appearing in at least nine of his first fifteen films, and in ten films by others during that same period. 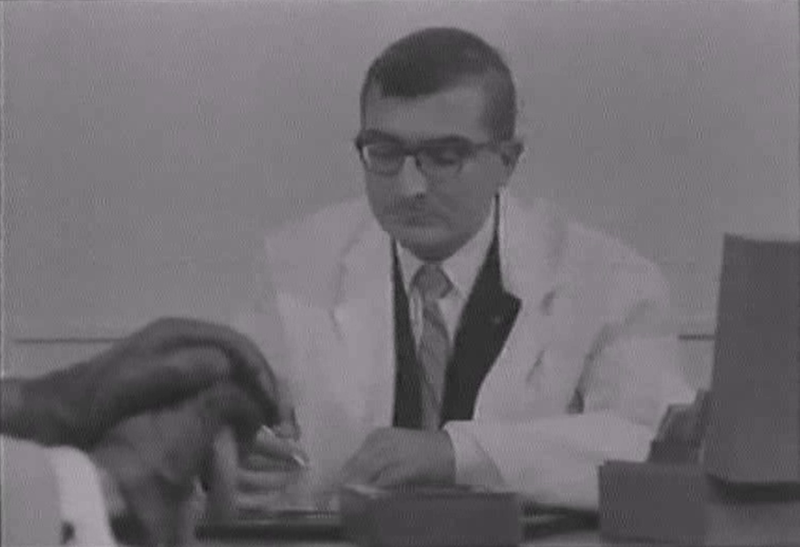 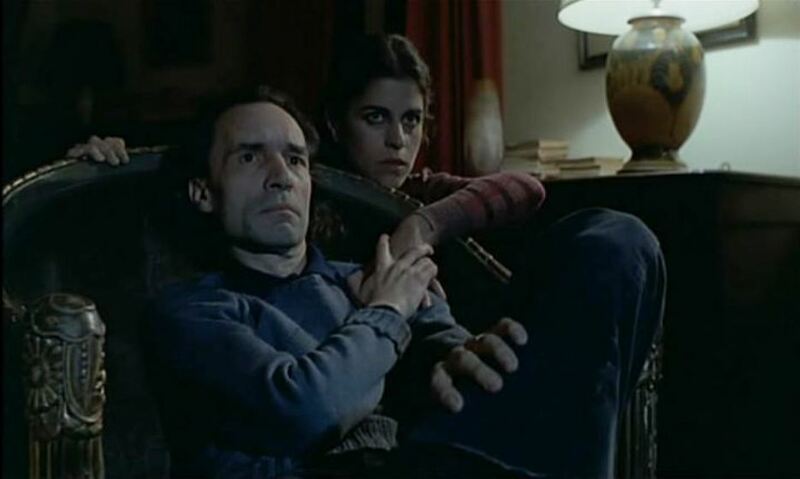 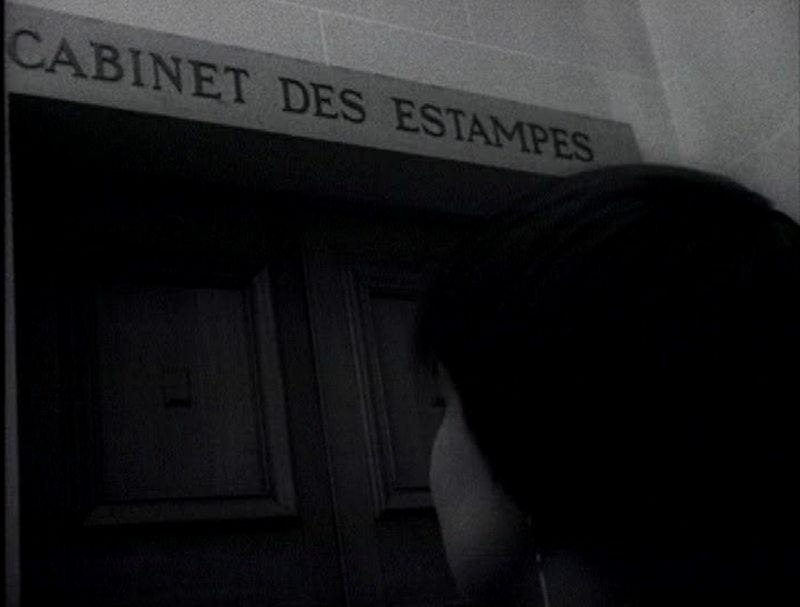 These are just some samples of his work as a caméiste. 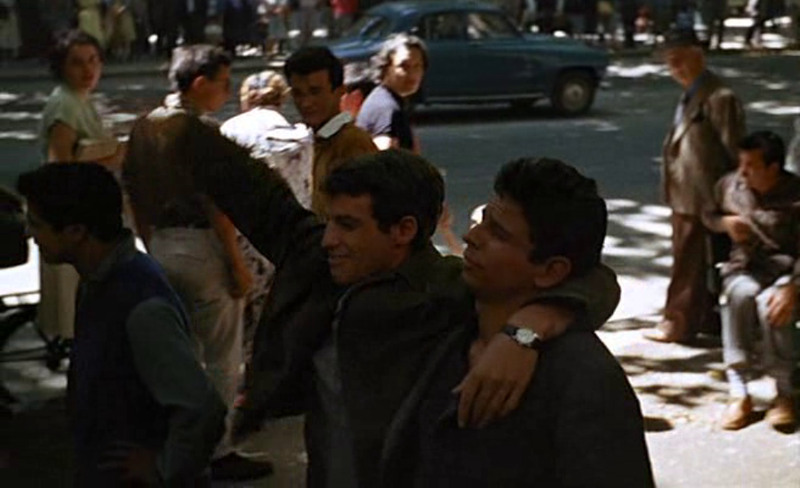 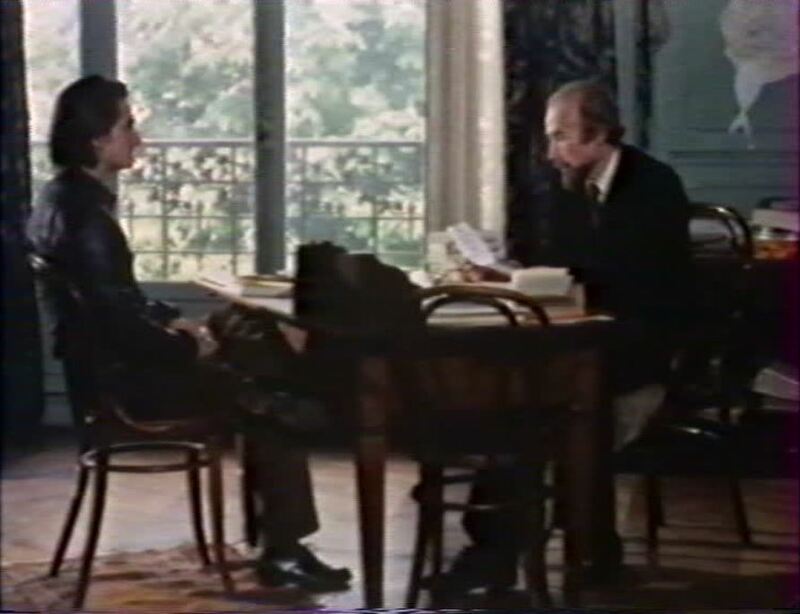 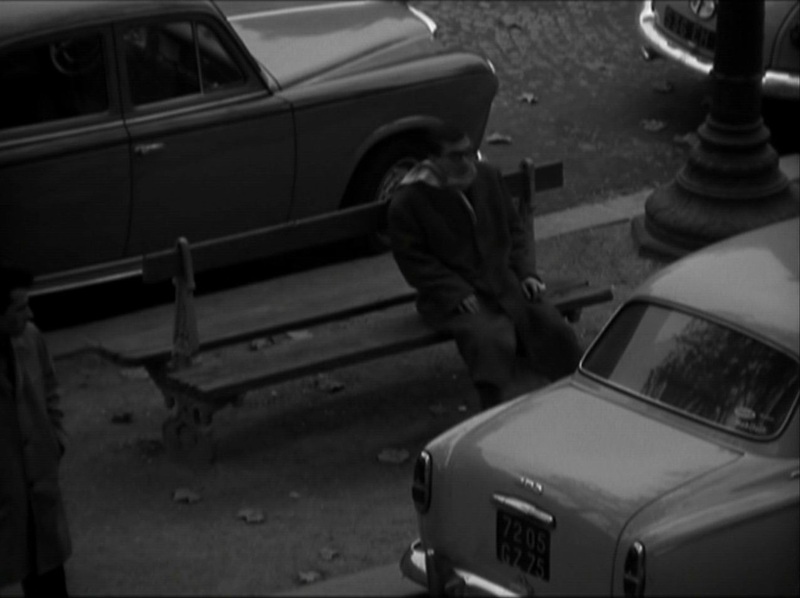 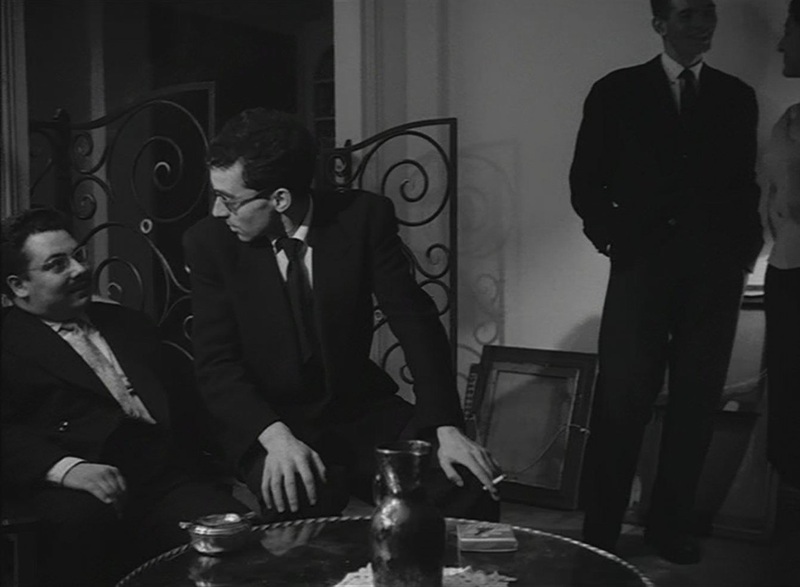 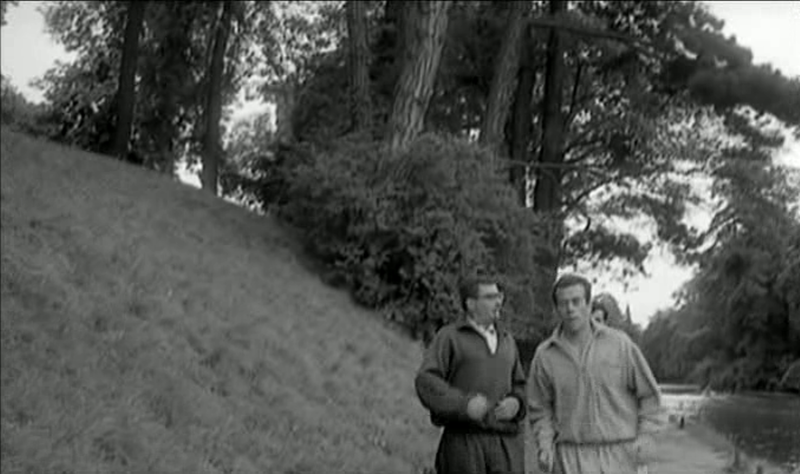 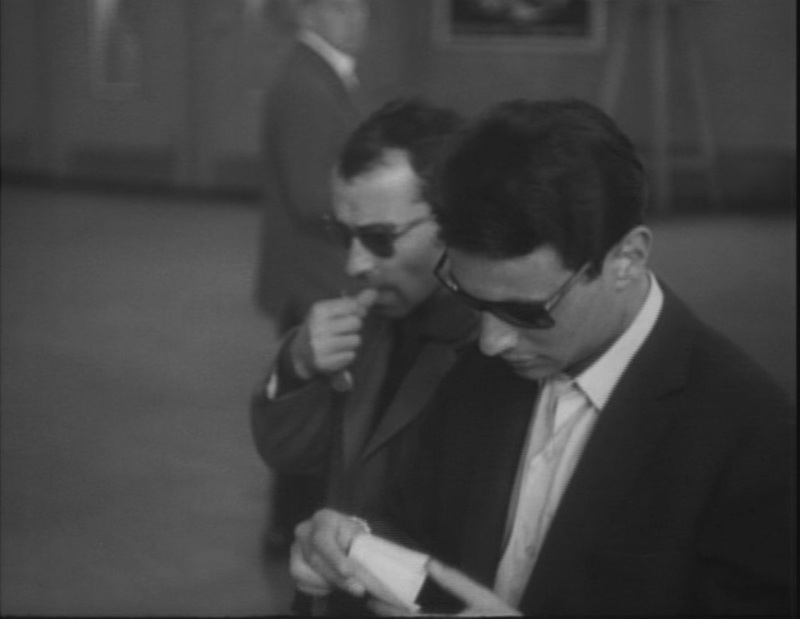 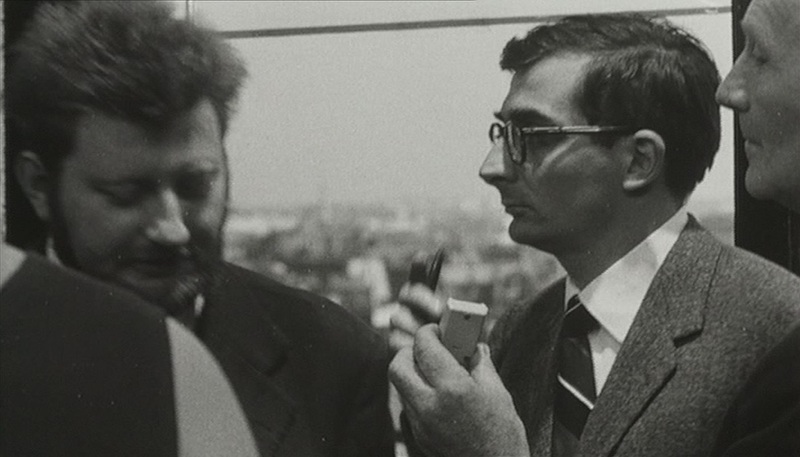 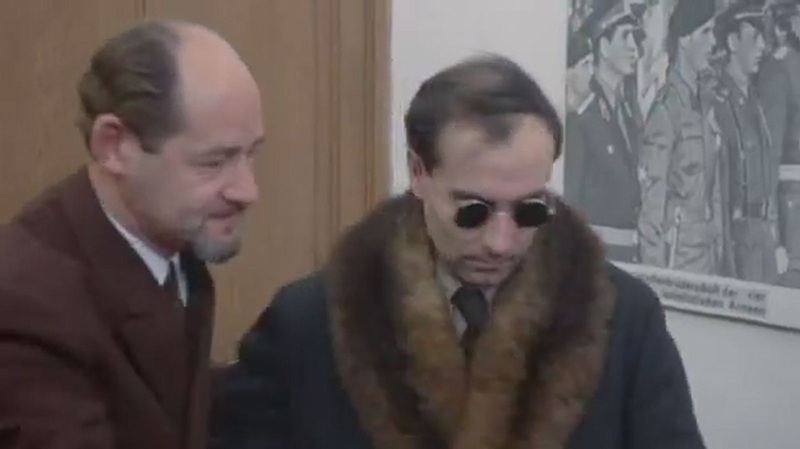 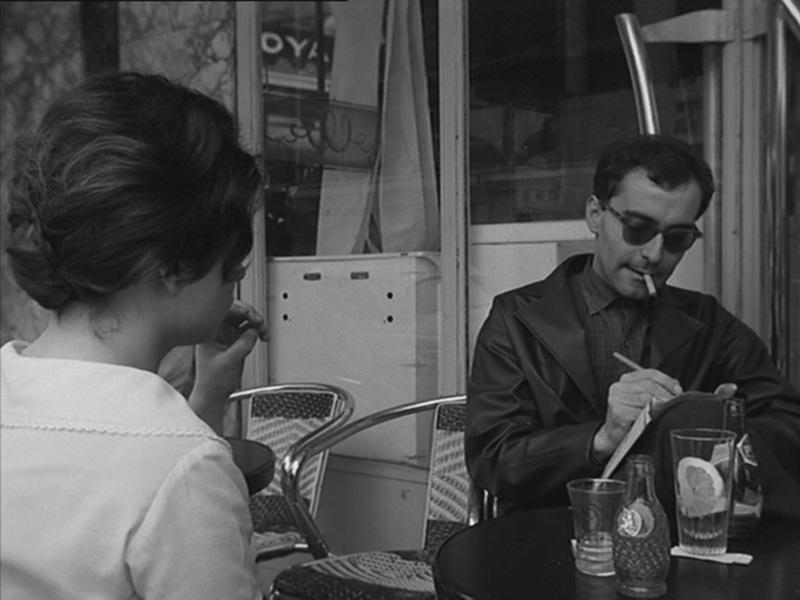 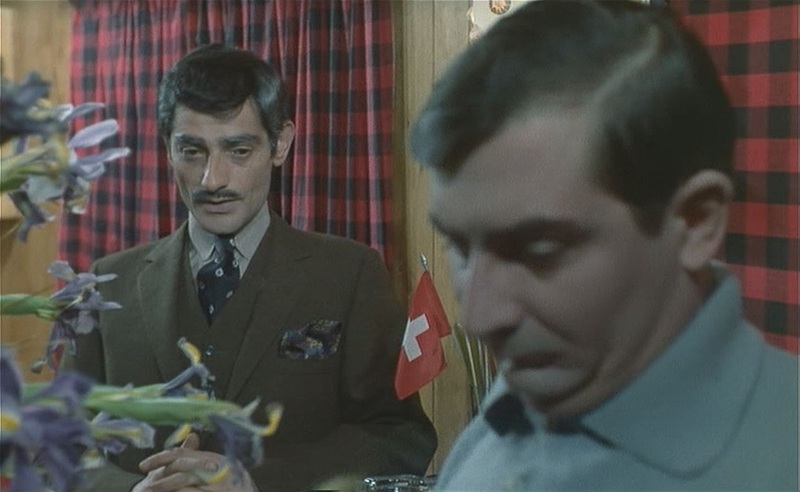 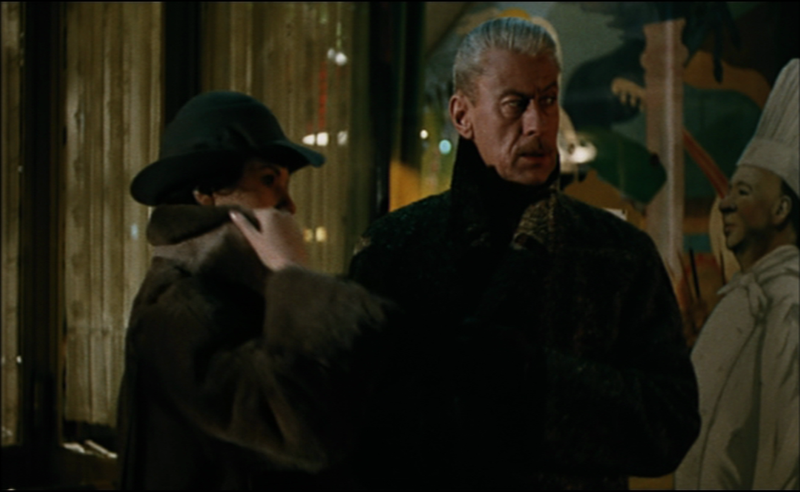 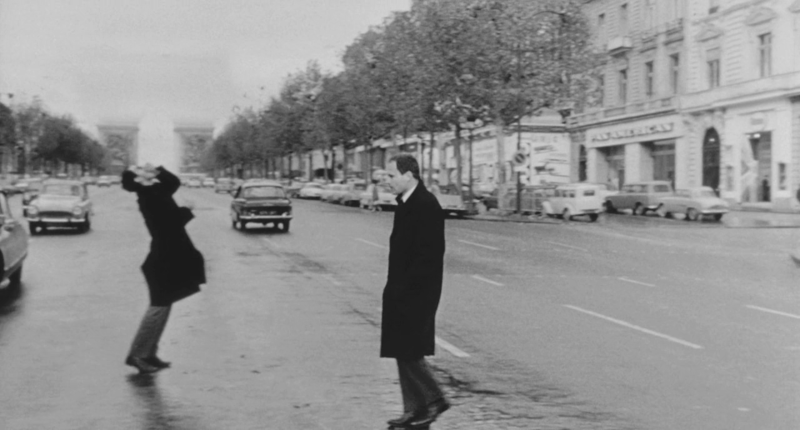 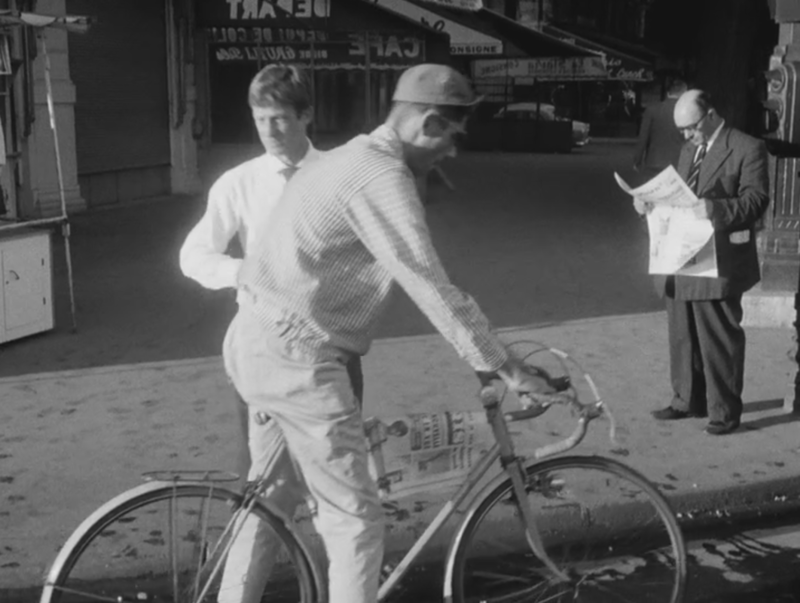 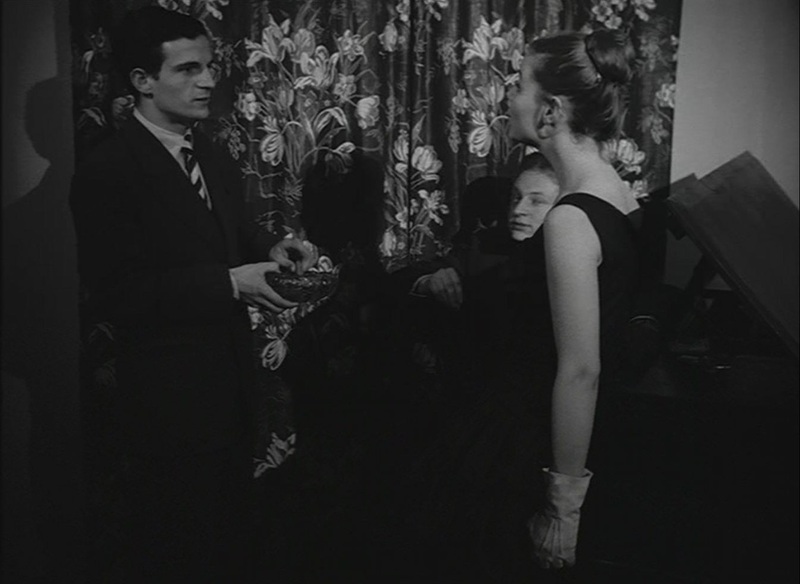 And we see him lighting a cigarette as he and Jean-Pierre Léaud emerge. 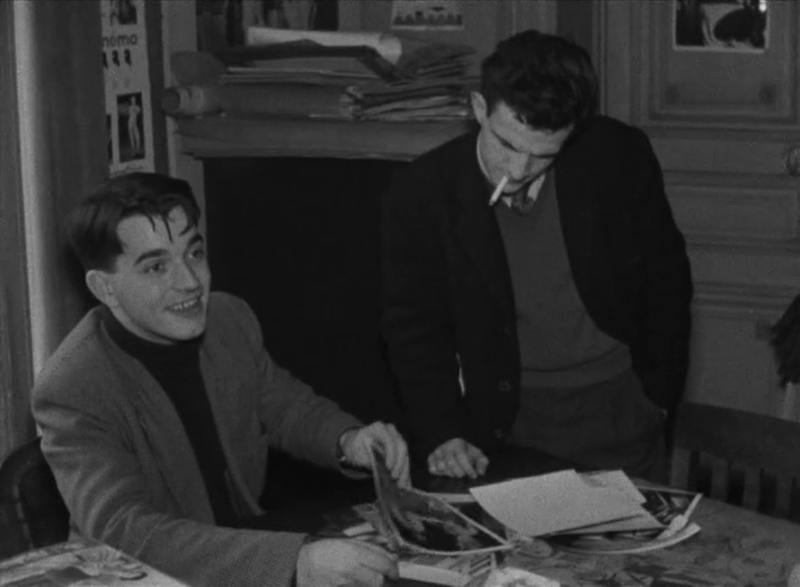 Beyond the appearances of the famous five Cahiers critics-turned-filmmakers, other kinds of cameo turn up in and around the New Wave. 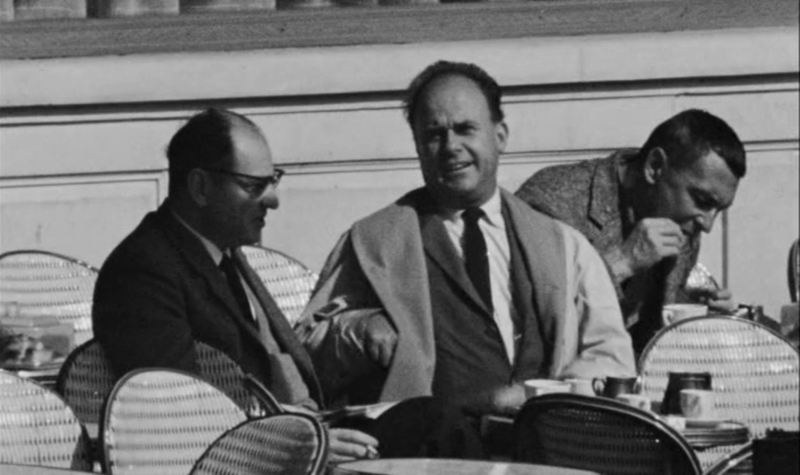 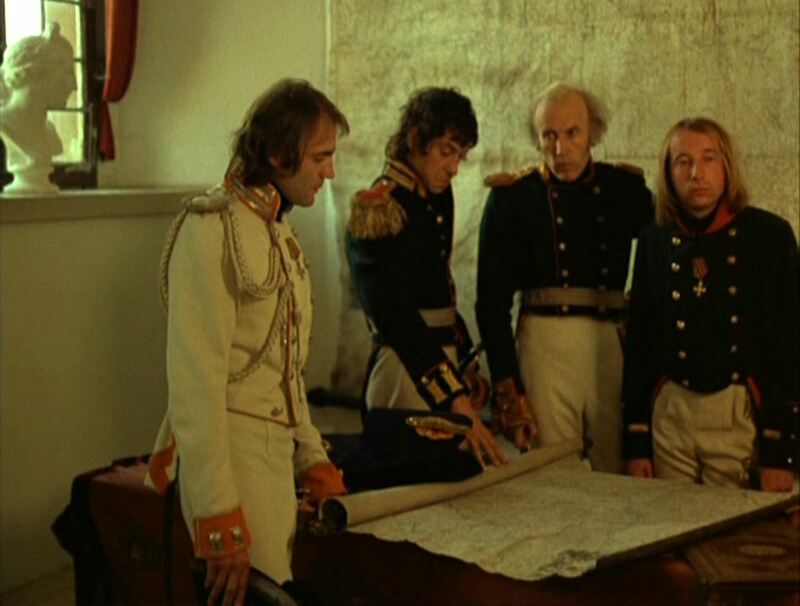 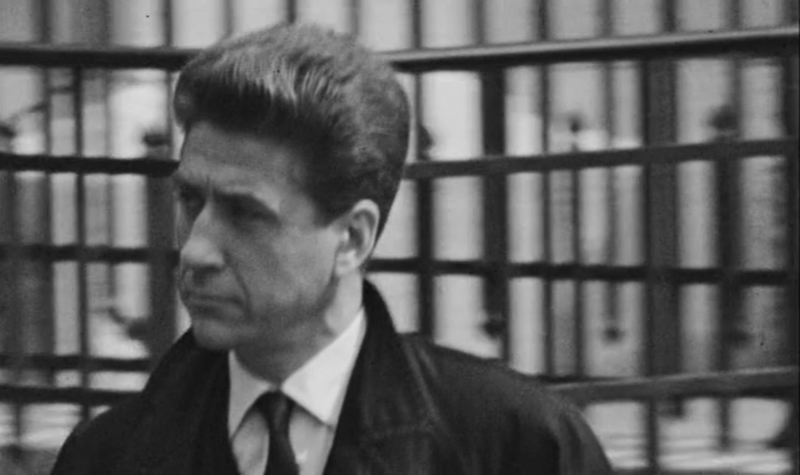 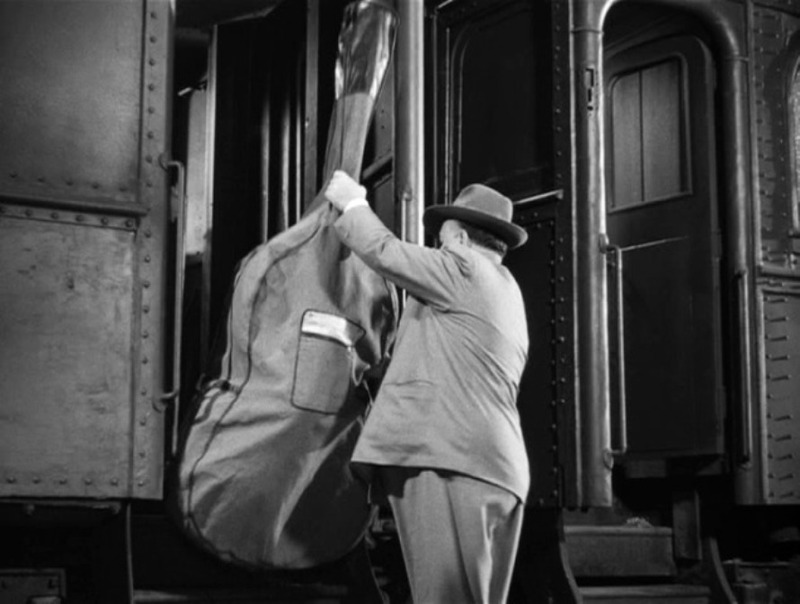 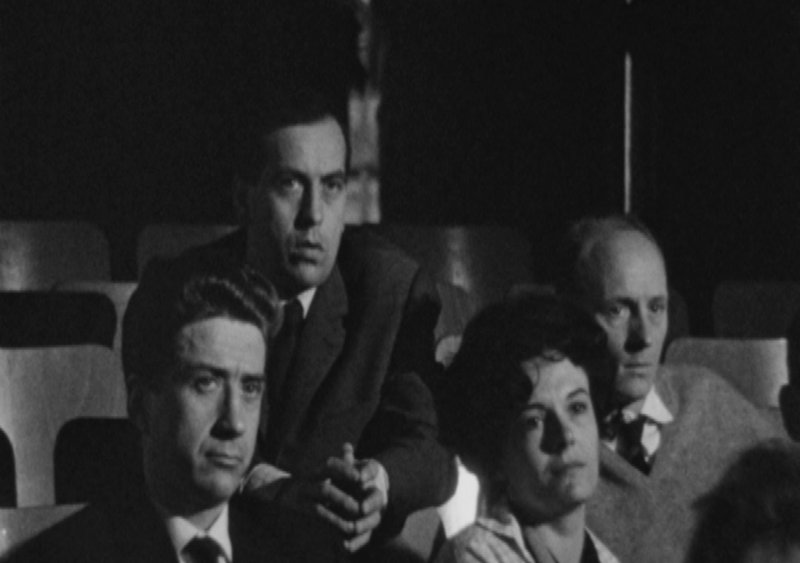 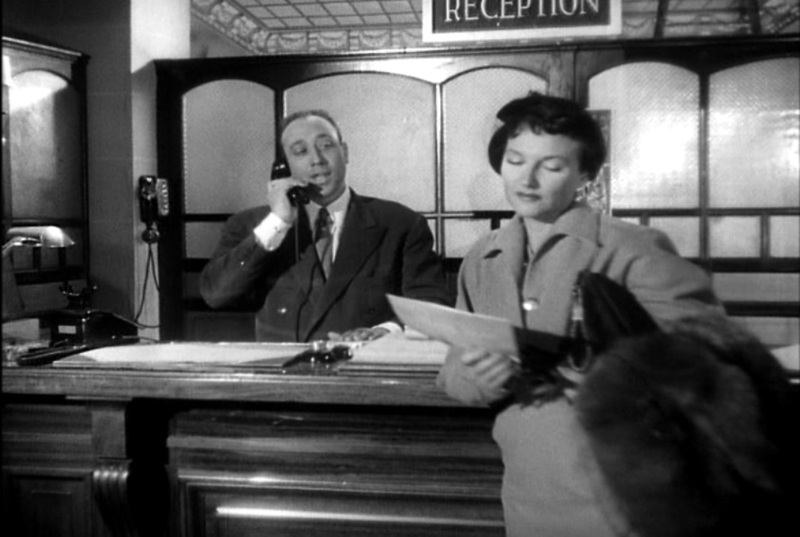 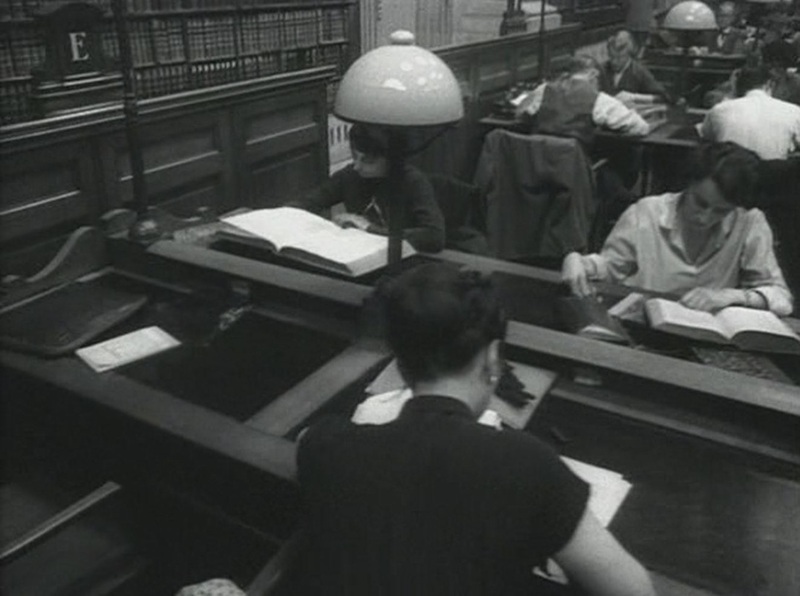 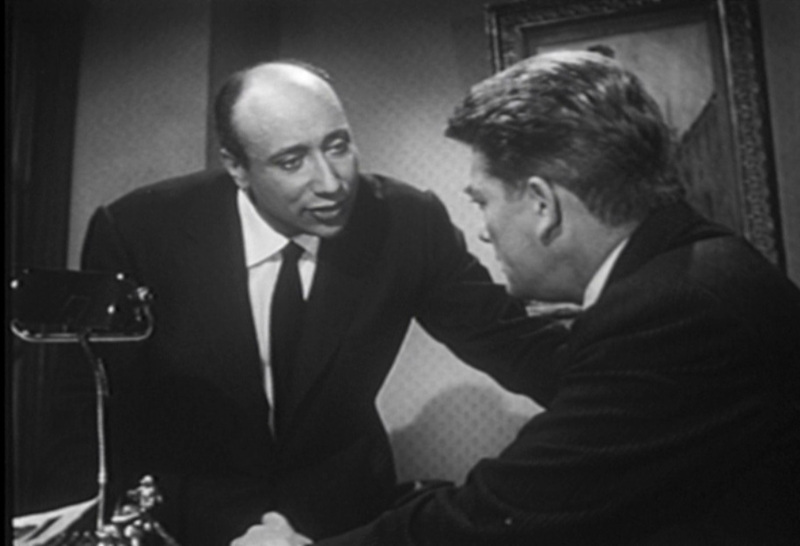 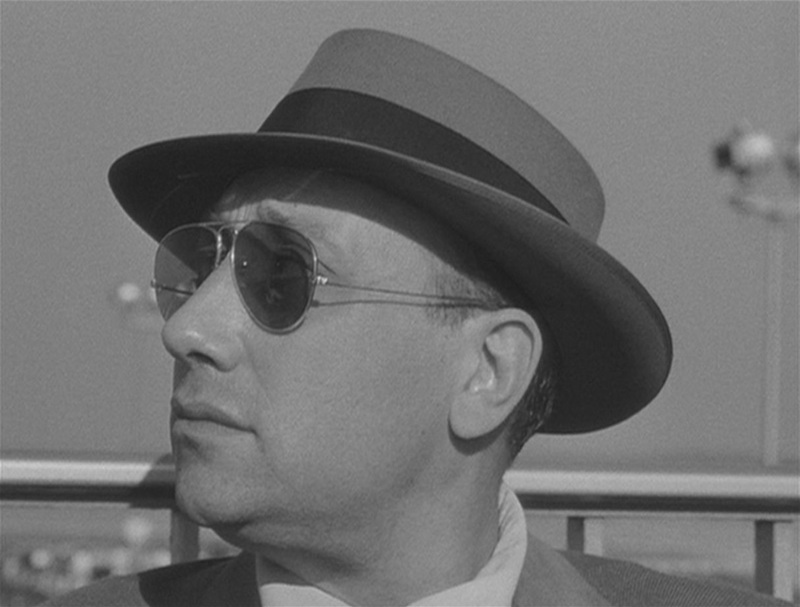 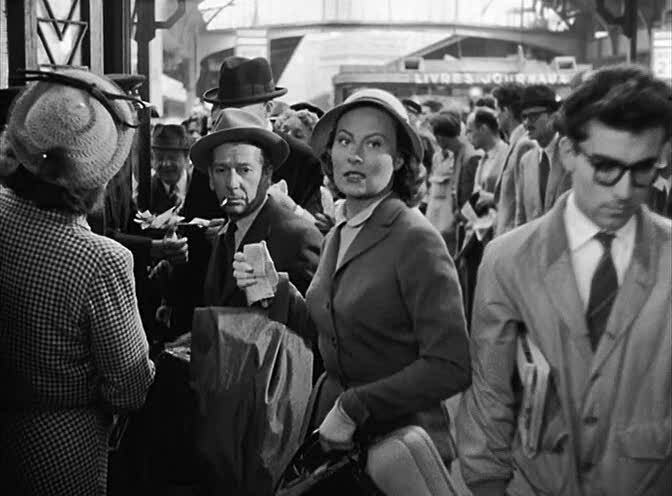 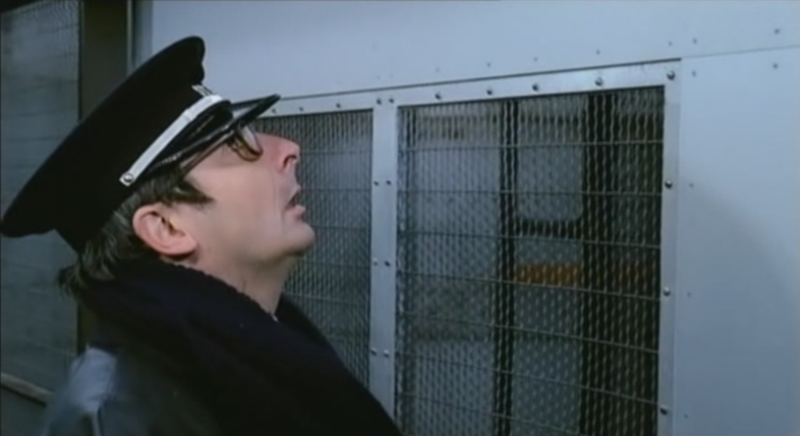 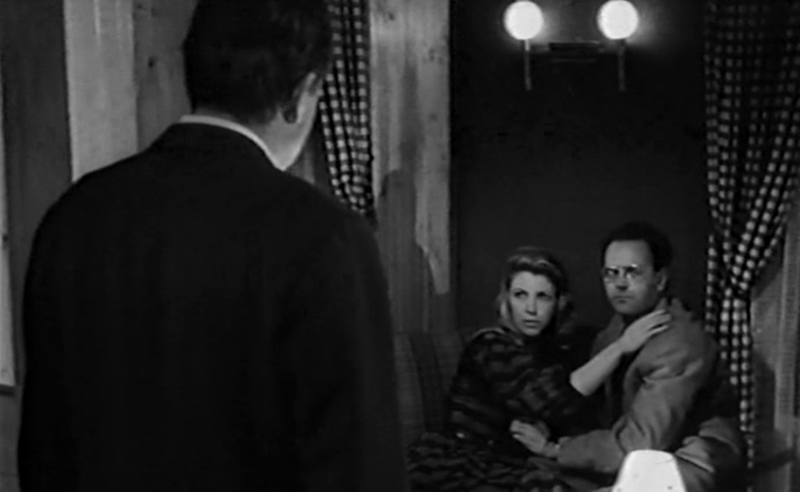 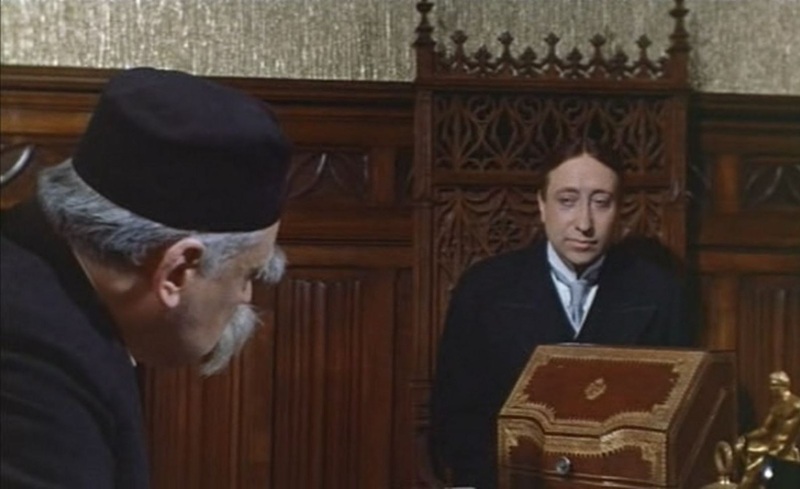 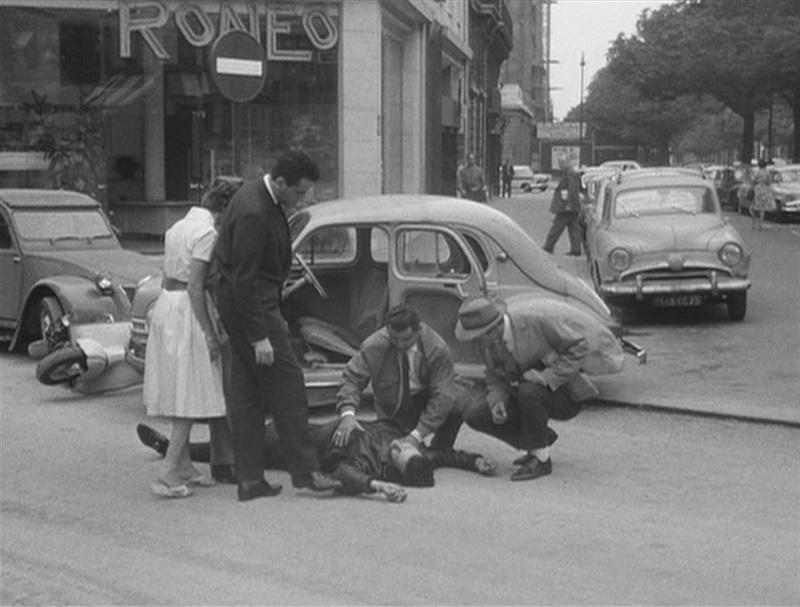 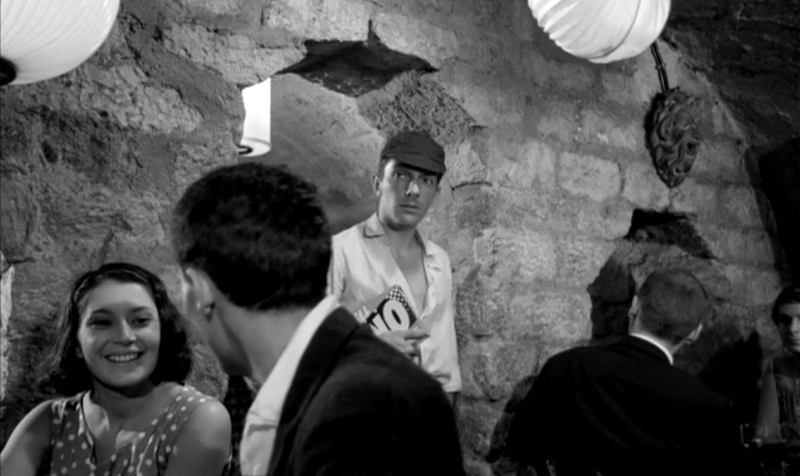 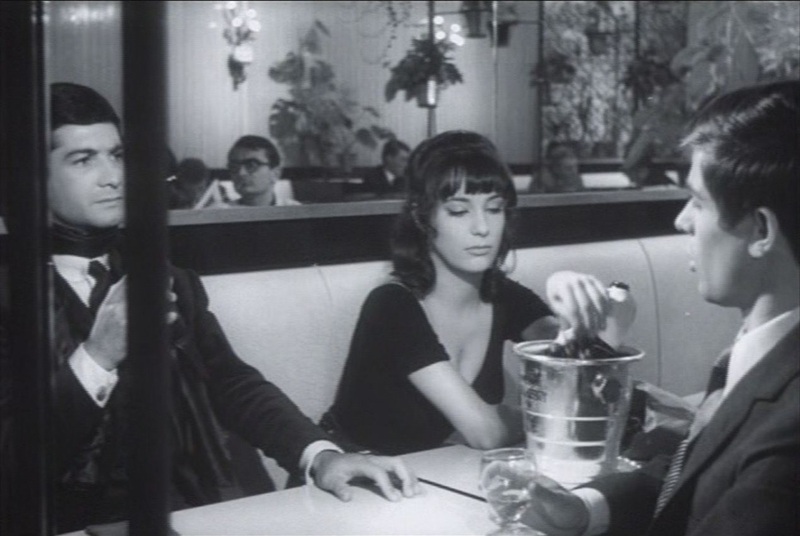 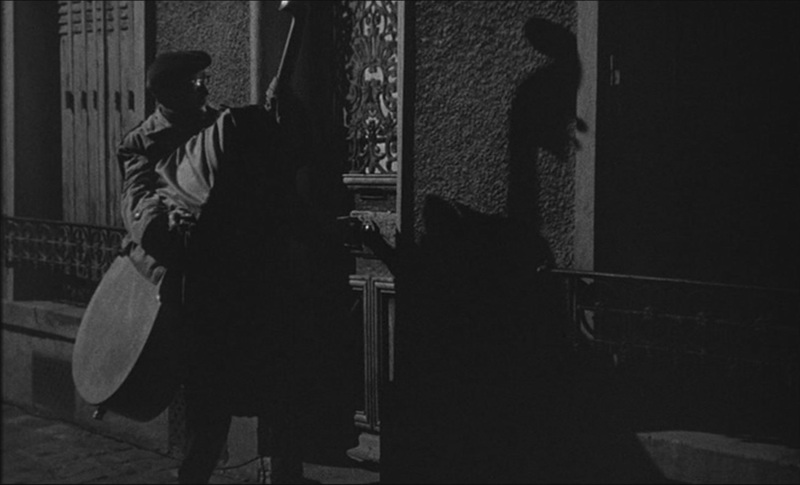 As further compensation, here are some cameos from Jean-Pierre Melville. 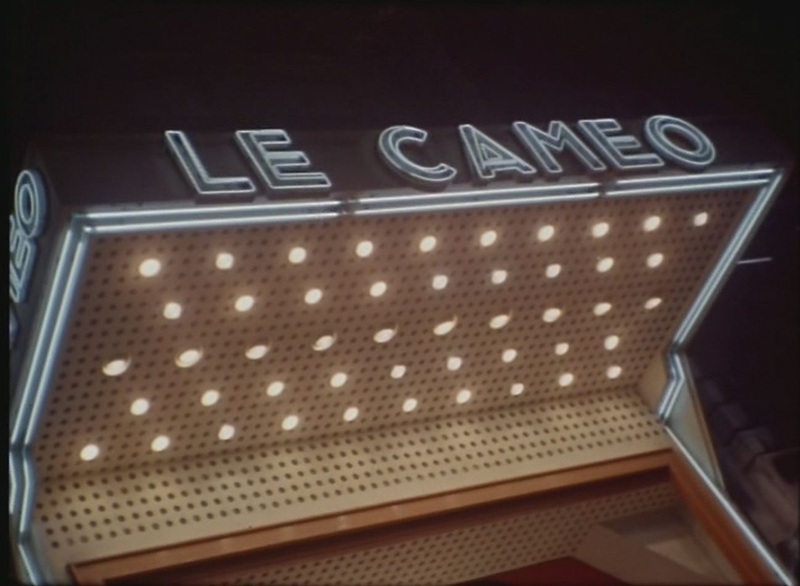 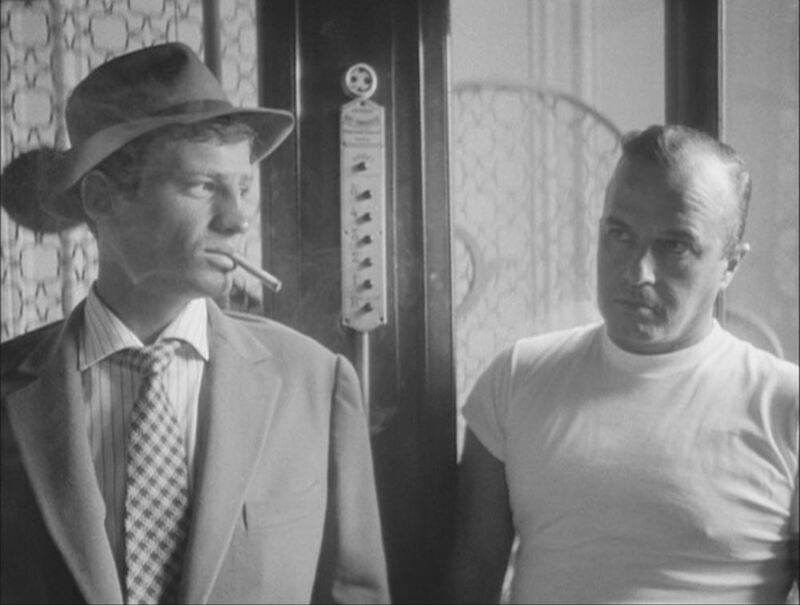 If you come across any other director cameos in New Wave or related films, please let me know, here. 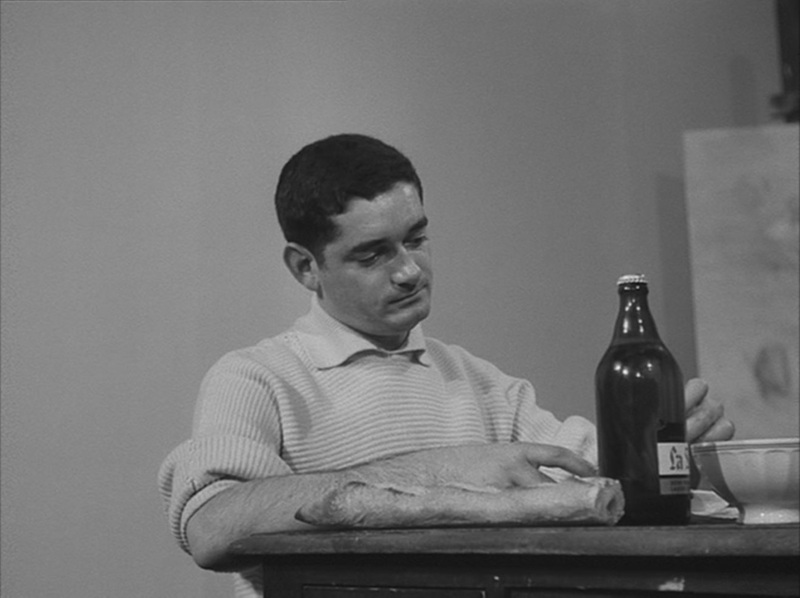 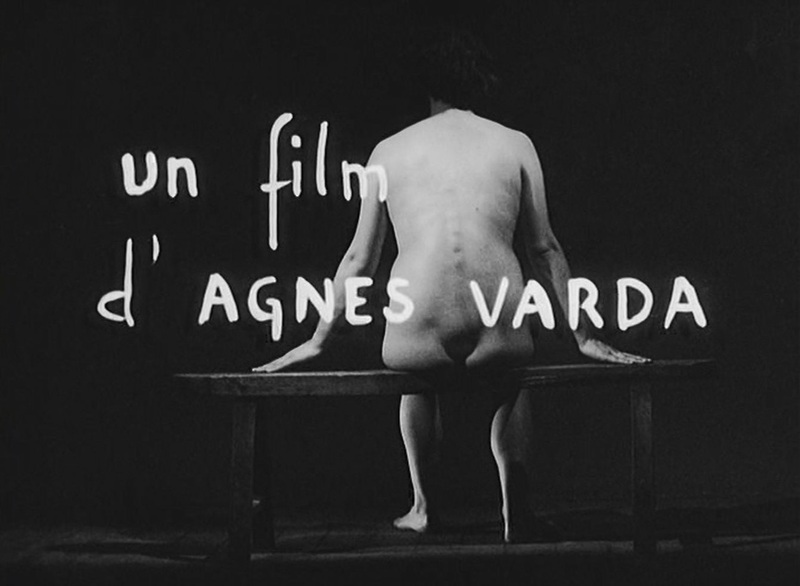 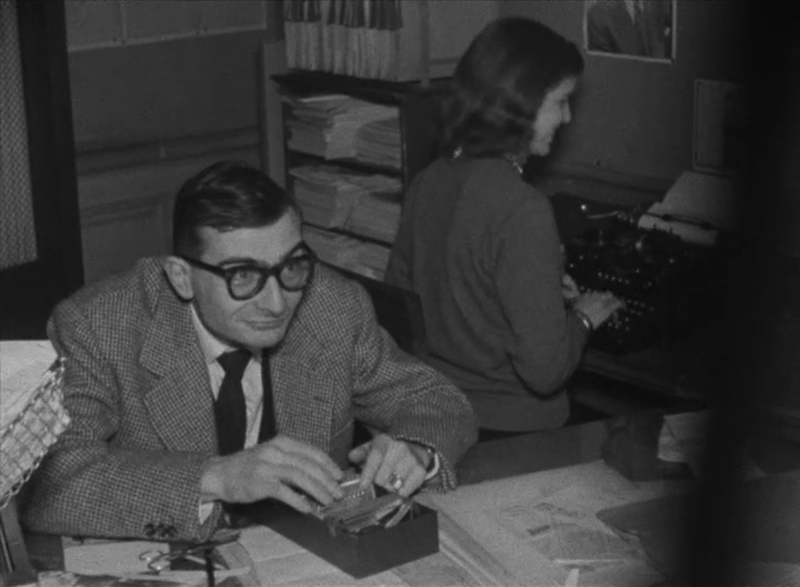 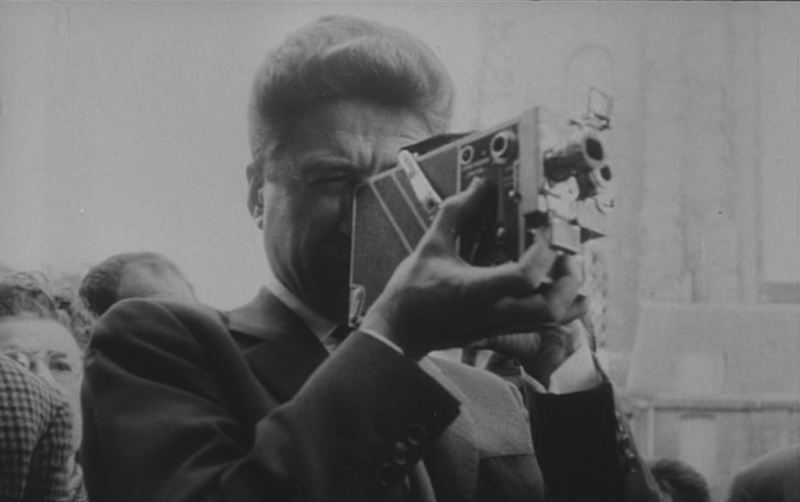 My thanks to François Thomas for information about Resnais and Varda. 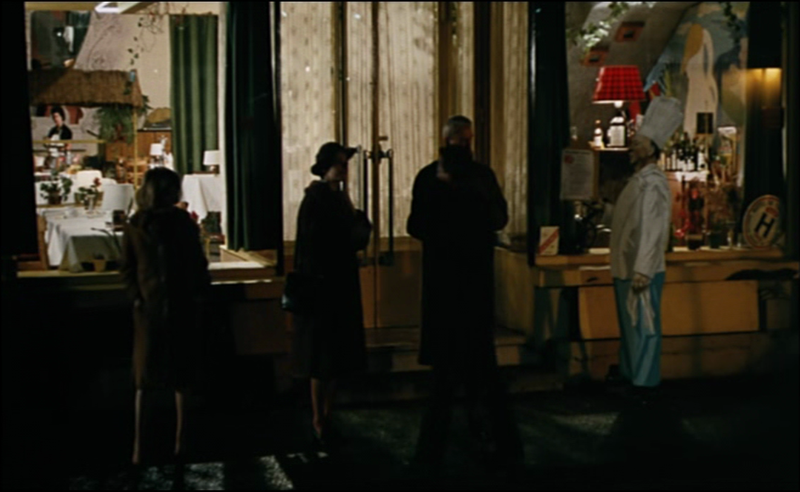 I'll be adding here the more tangential cameos that I come across, as and when I do.